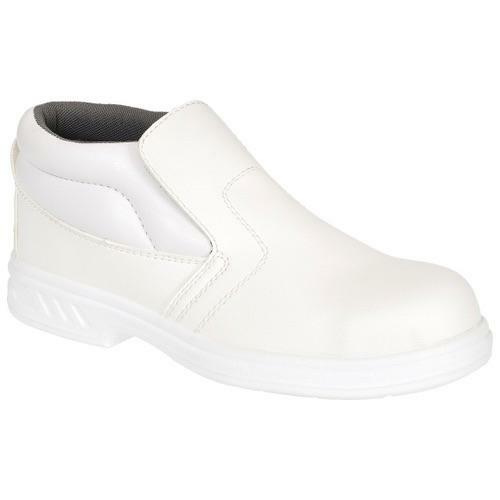 Slip on boot style with padded collar for added support. 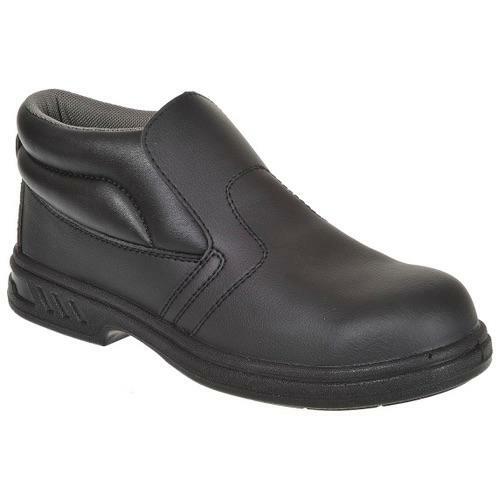 Excellent fit for all day comfort and a steel toecap to keep your feet safe. Ideal for the medical and food industry.